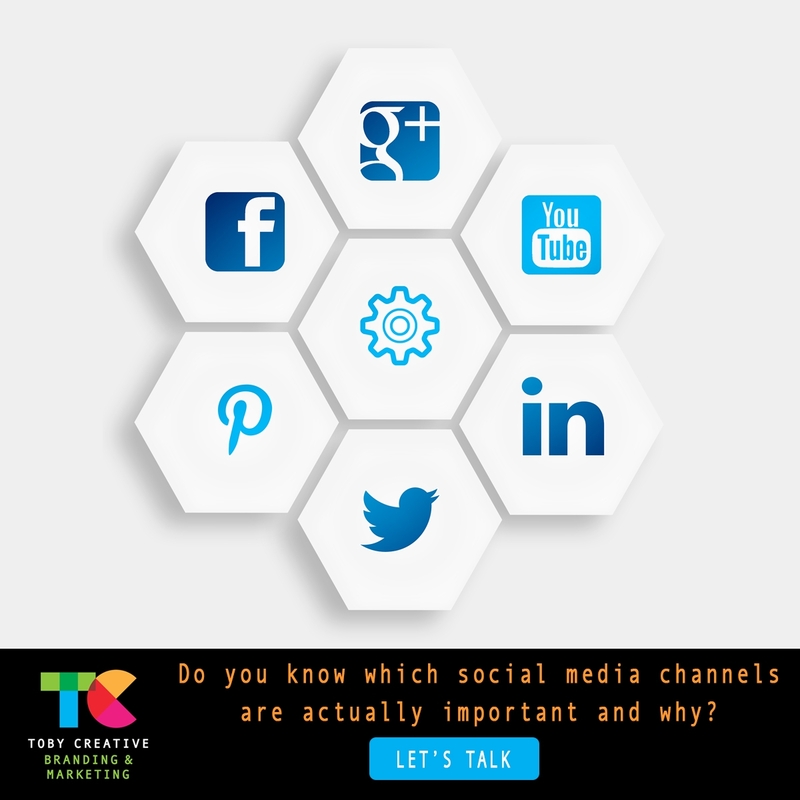 Do you know which social media channels are actually important and why? 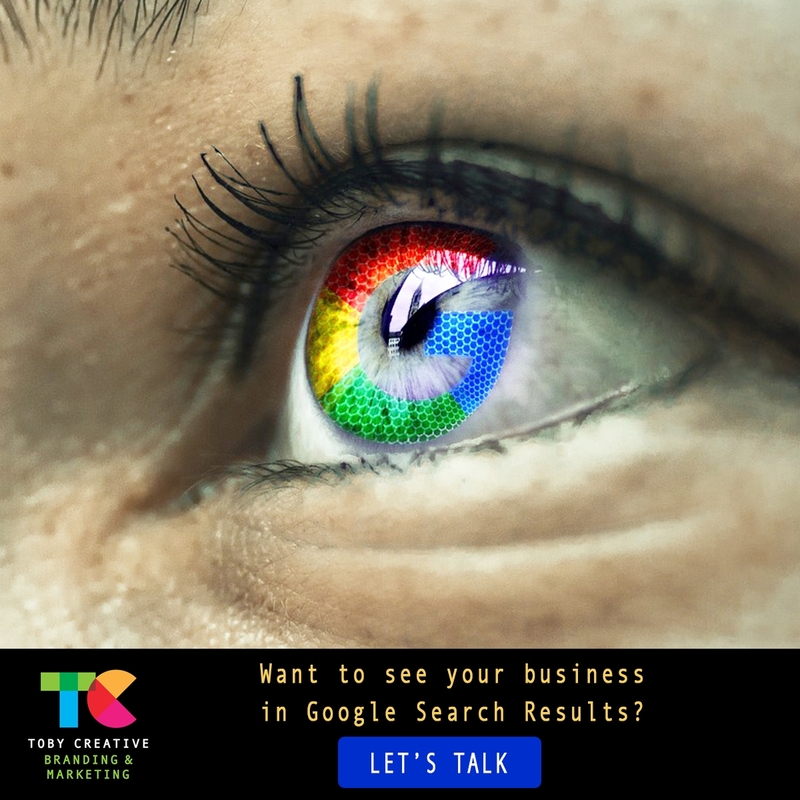 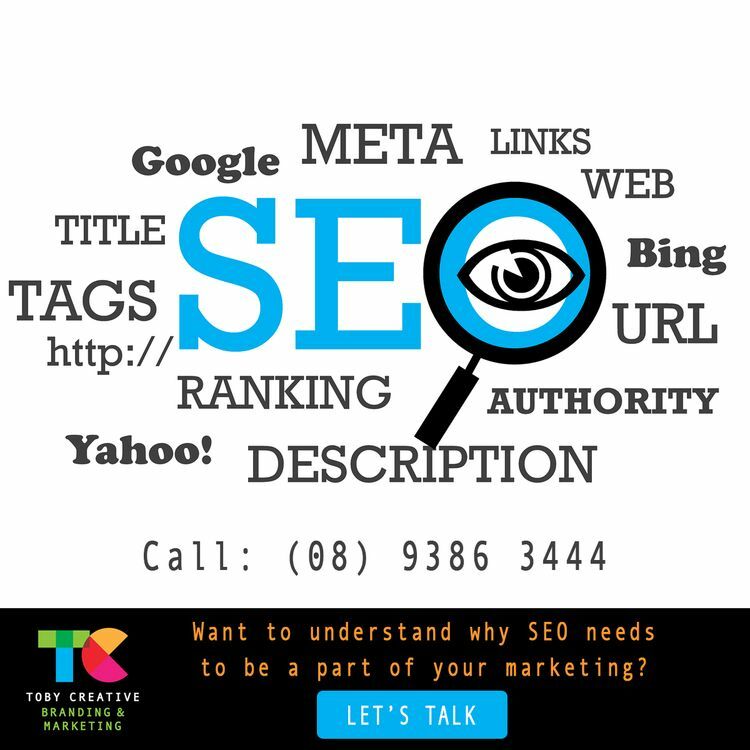 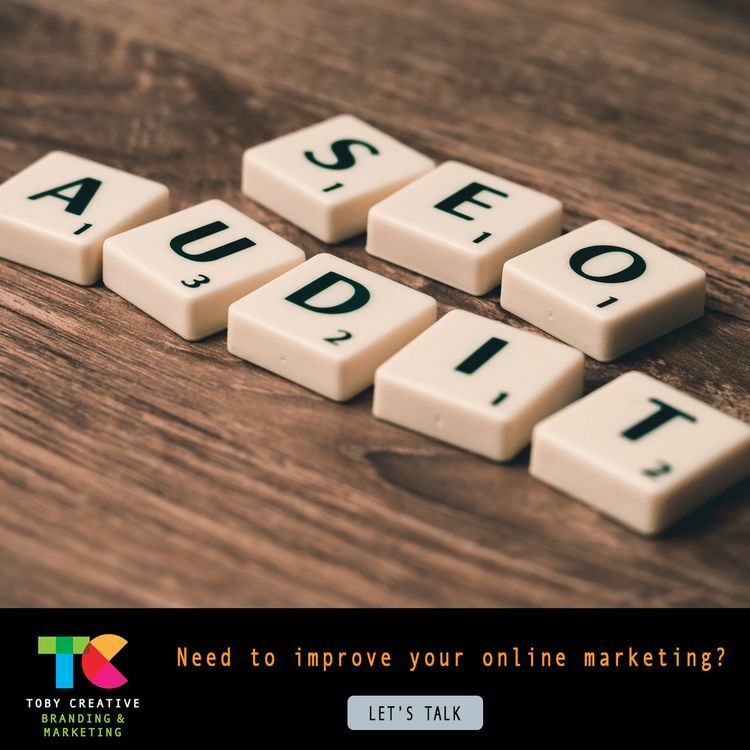 Want to understand why SEO needs to be a part of your marketing? 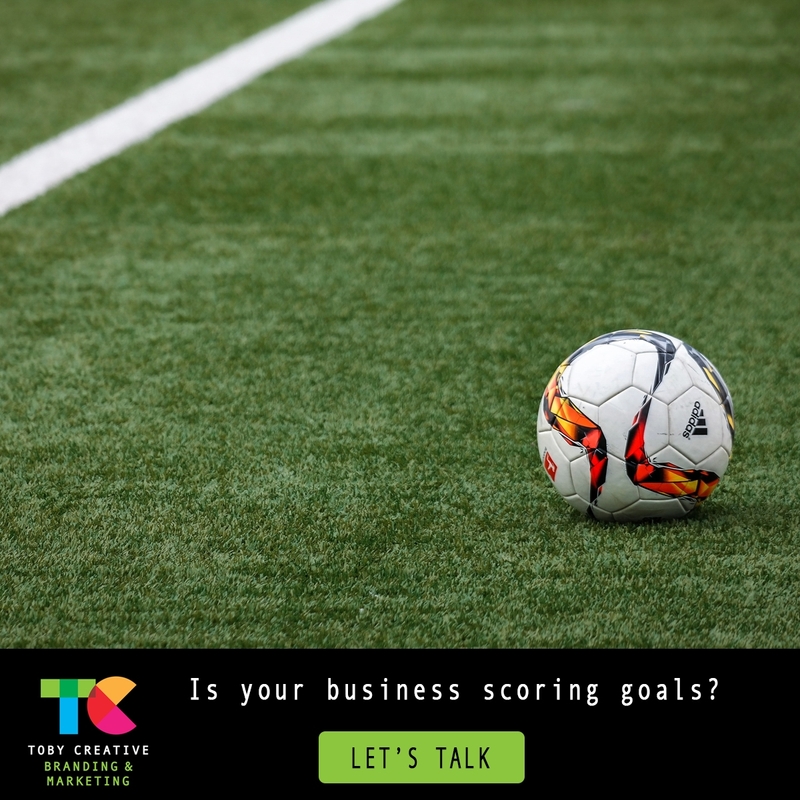 Is your business scoring goals? 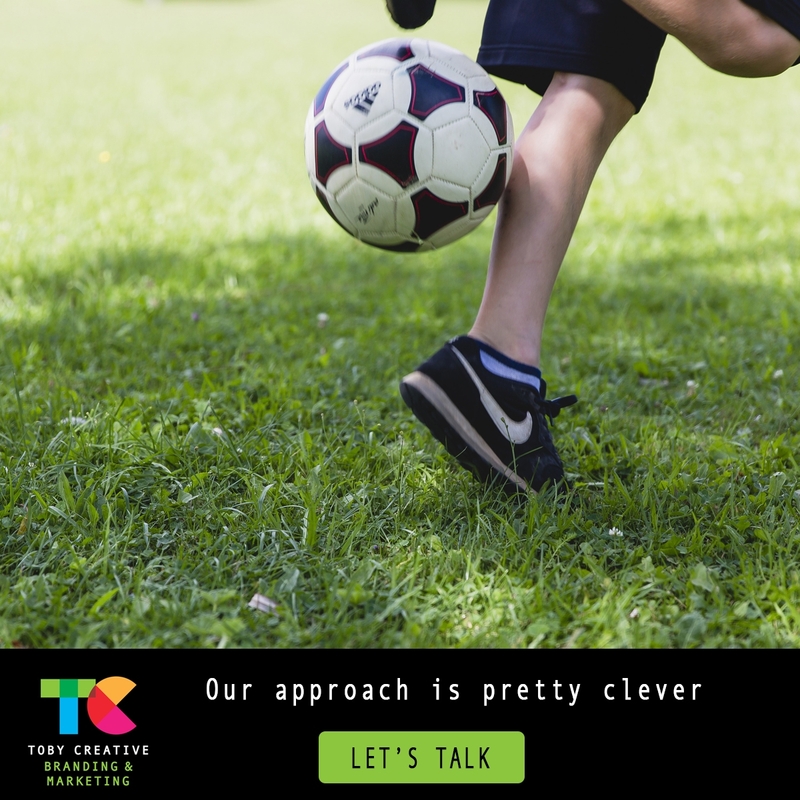 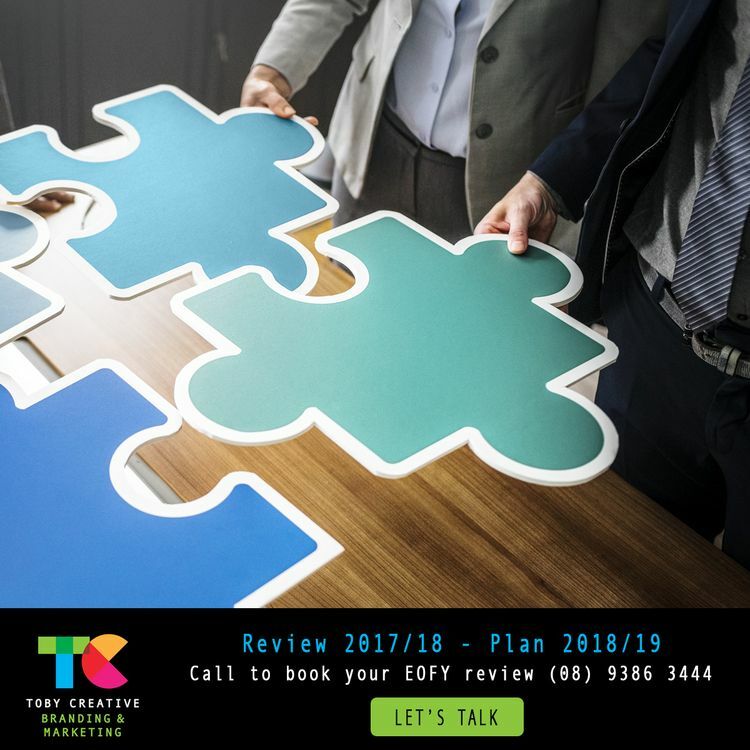 Our approach to marketing your business is pretty clever! 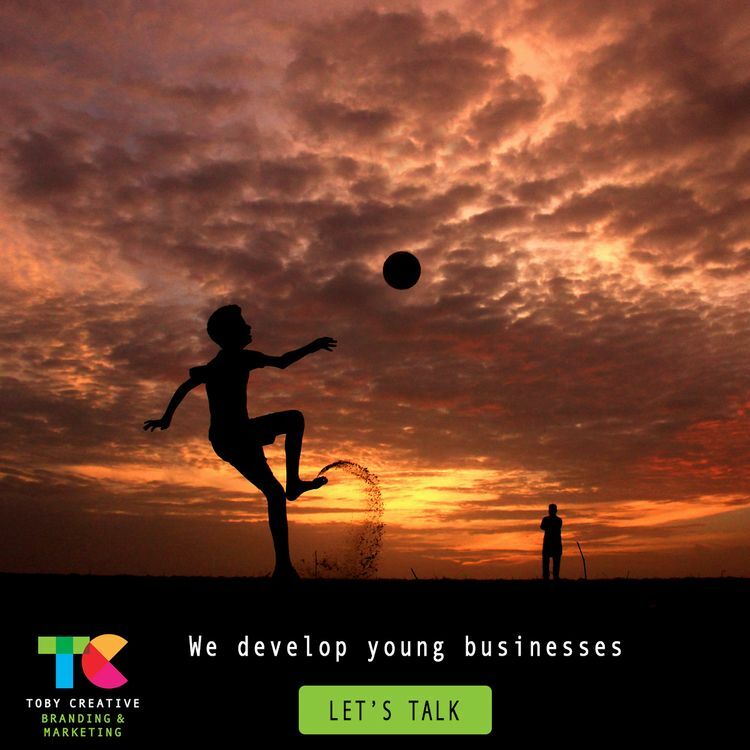 We develop young businesses and startups! 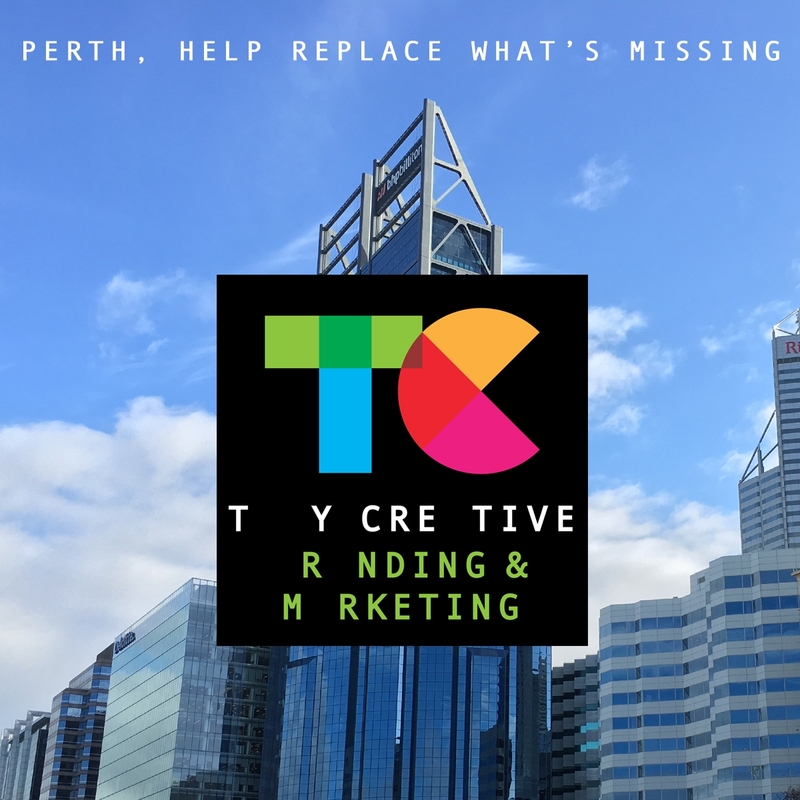 We are your local Perth marketing team! 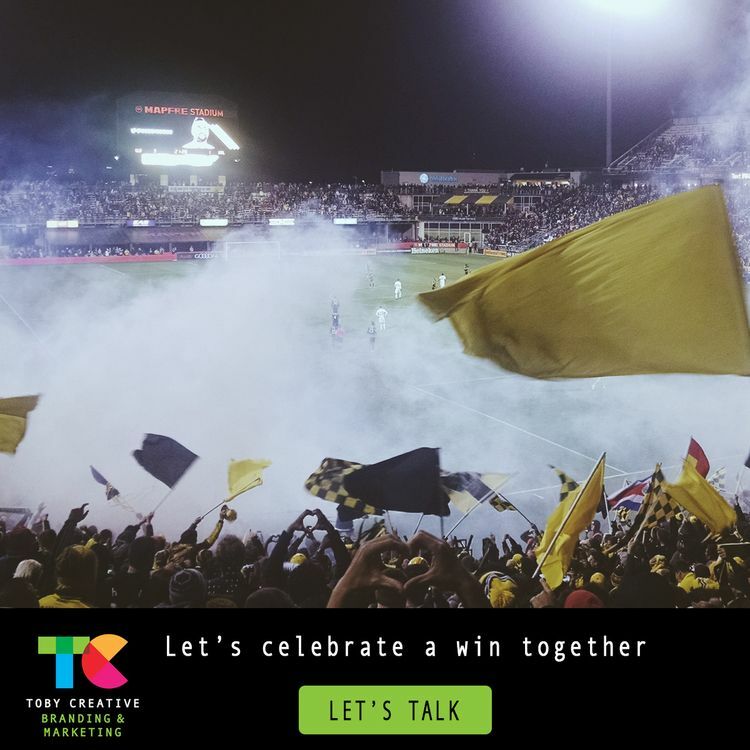 Let&apos;s celebrate a win together! 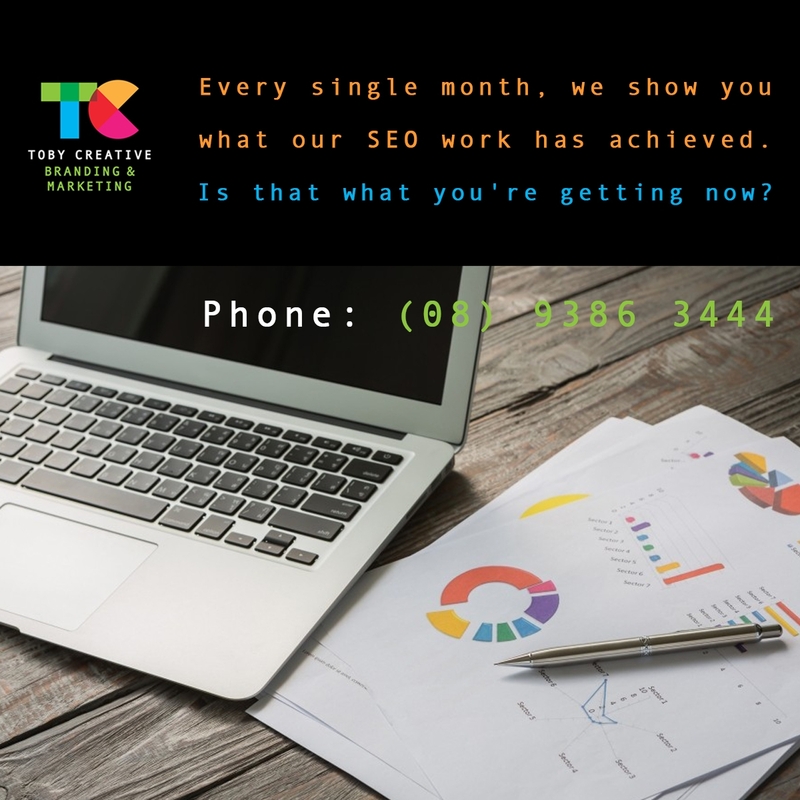 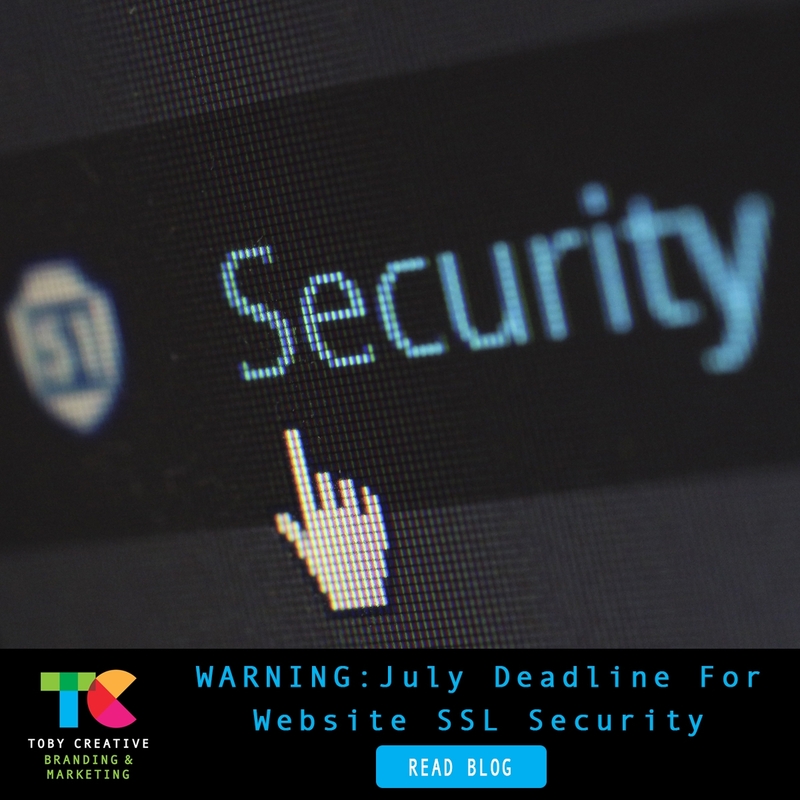 Every single month, we show you what our SEO work has achieved. Is that what you&apos;re getting now? 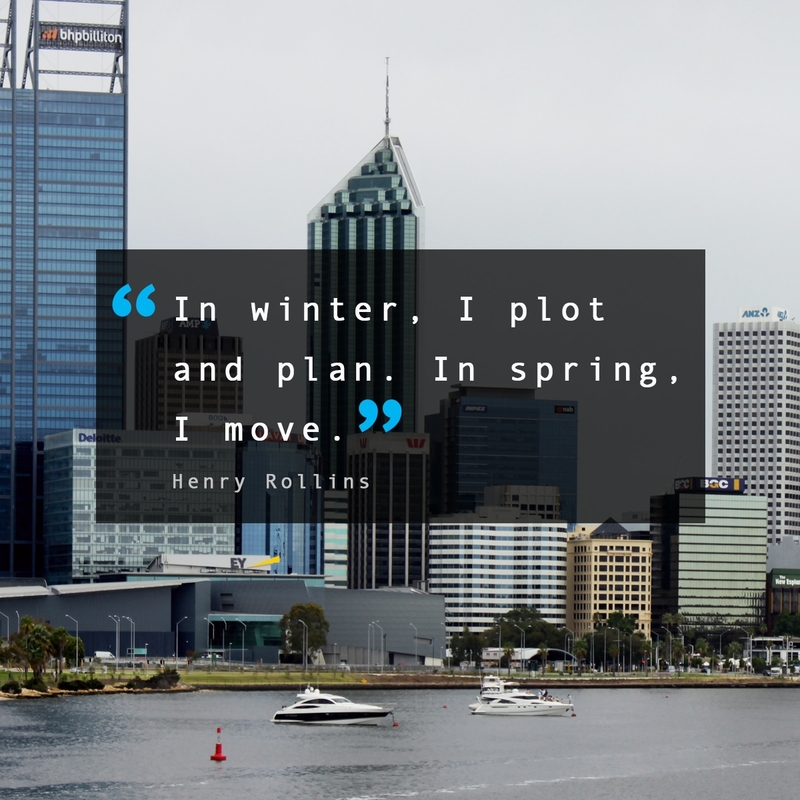 In Australia, one blood donation is needed every 24 seconds.